Now looking at the range, there is a few sets that are not readily available on Australian shelves as of yet. Some have been pre-released and is creating such a hype, and you can definitely see why. The amazing evening sunset ombre colours consisting of purples, pinks and oranges are just stunning! I can’t even contain my excitement. There’s different sets that have unique concepts behind them, which can easily be personalised to the person you’re giving the gift to. 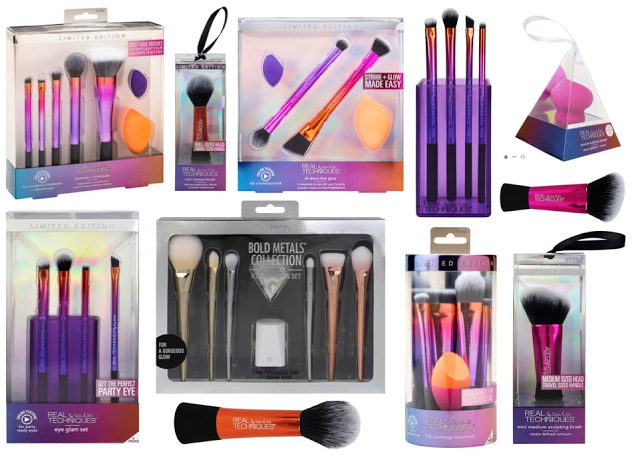 But let’s be honest, after looking at this, you’ll be gifting all of these for yourself like I will be. Real Techniques have creates their classic favourite brushes and turned them into miniature, cute version! It is absolutely adorable and such a great addition to your Christmas tree or add into someone’s stocking. I had never tried this particular brush before and not hitting myself why I didn’t have it in the first place. 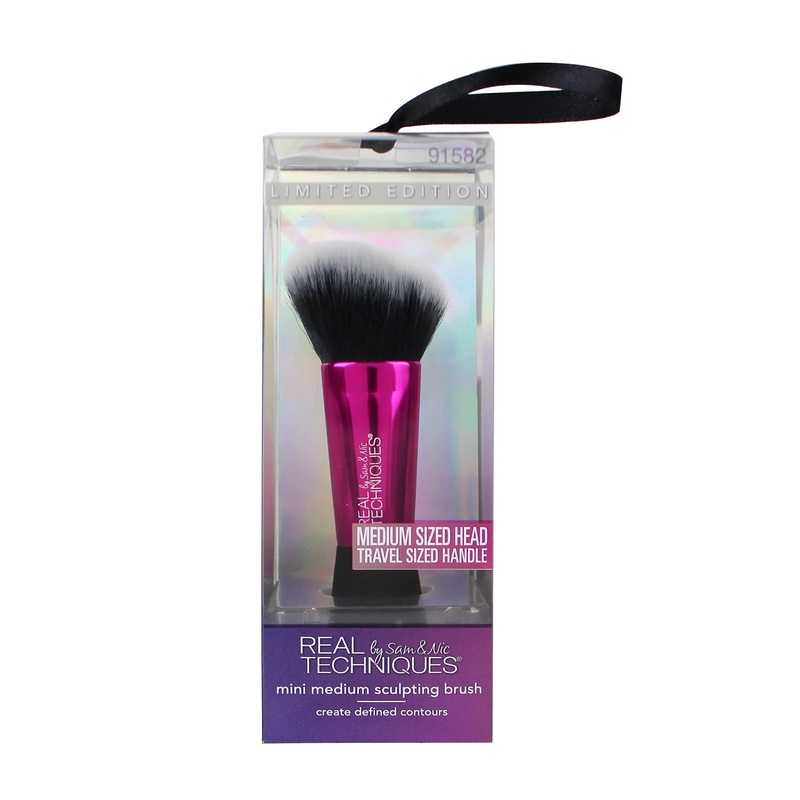 It is an amazing versatile all-rounded brush that’s just perfect for on the go. 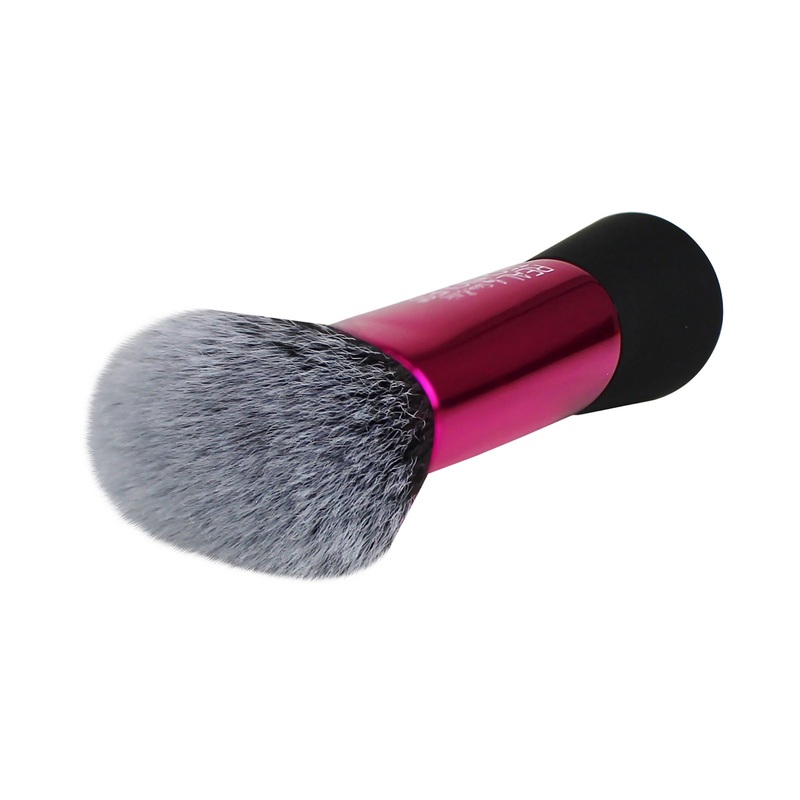 This magnificent brush to apply and blend out any contour product from creams, liquids and powders. It has the ideal shape to sculpt anywhere on your face and chisel out your cheekbones and jawline. 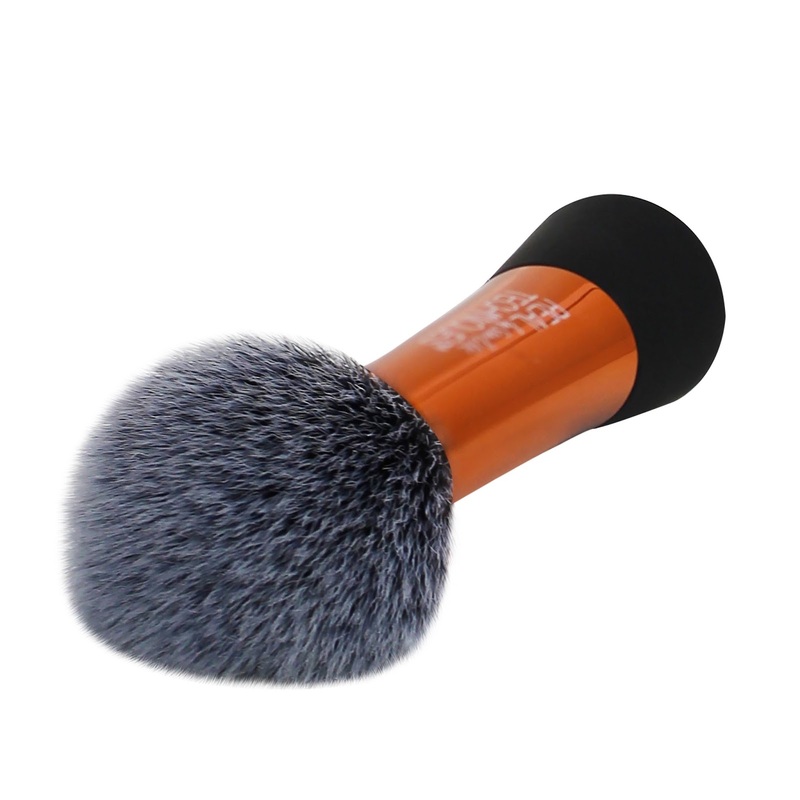 It has a tapered, round head that does the job for you. What this brush can also do is diffuse an intense highlighter or give you a natural glow by brushing along the high points of your face. This brush has been in my collection for a long time and for good reason. 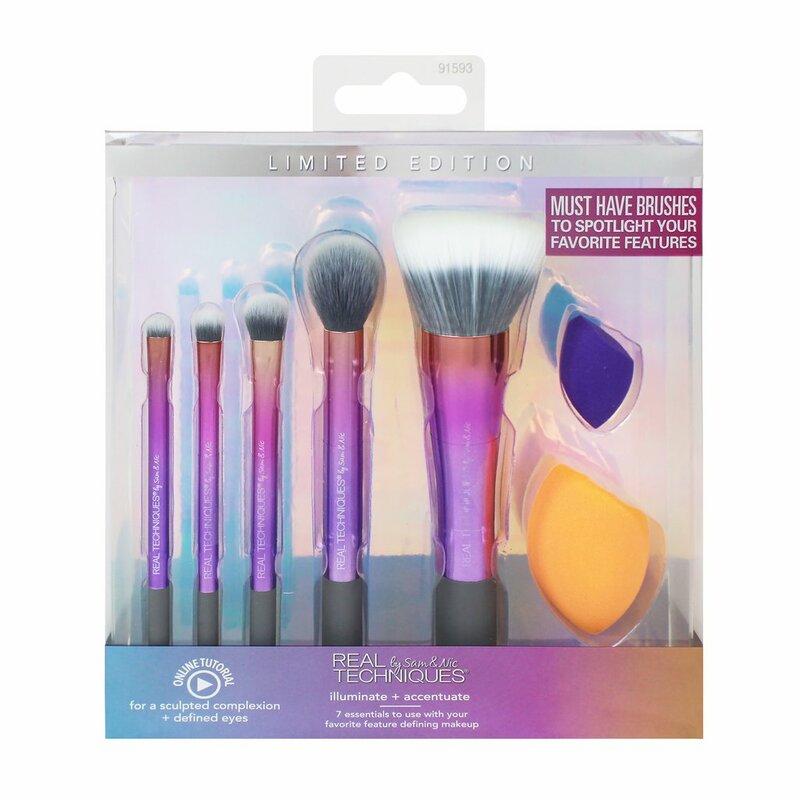 It is the perfect brush that is designed to cater to all your contouring needs. 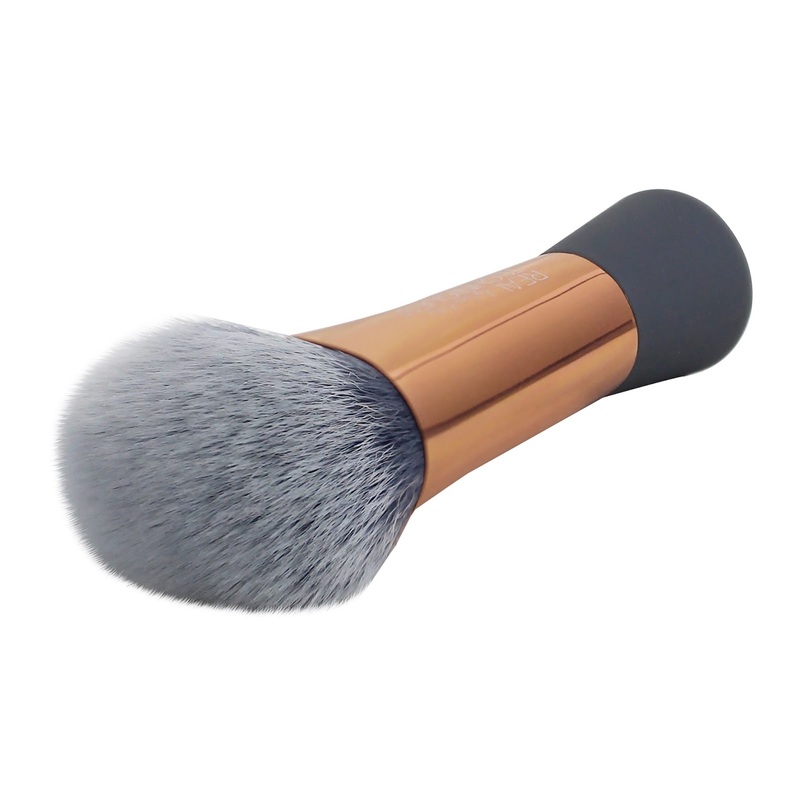 Its shape and density is targeted to give you a flawless blend to chisel out your cheeks and even great for your jawline. You can slide, swipe, dab or swirl which ever way you want and you would get perfect results, every time. I usually use this brush to help blend out cream contour. 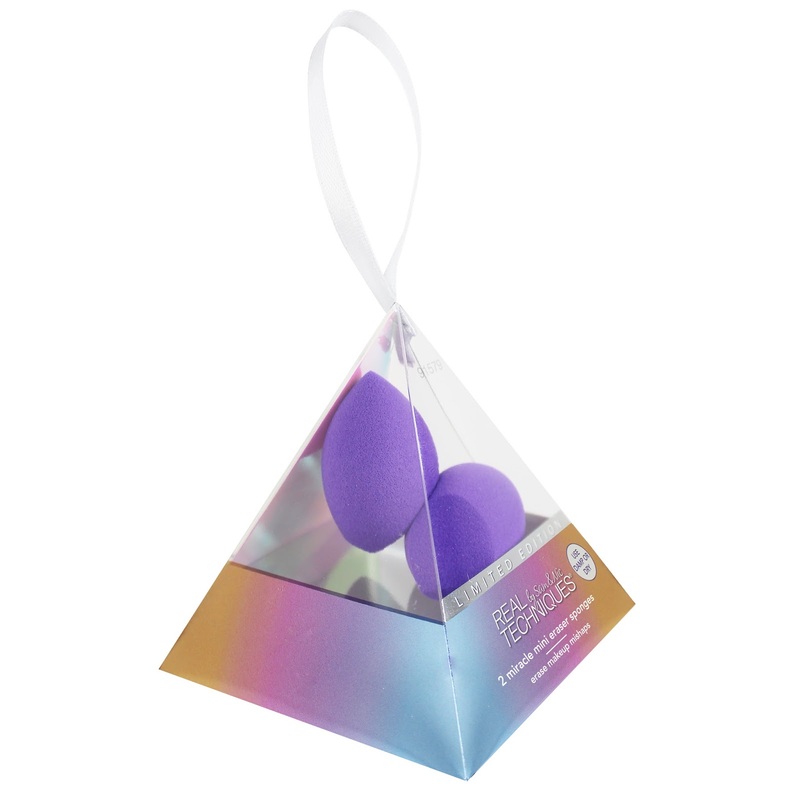 Another amazing makeup applicator from Real Techniques that I cannot praise enough. 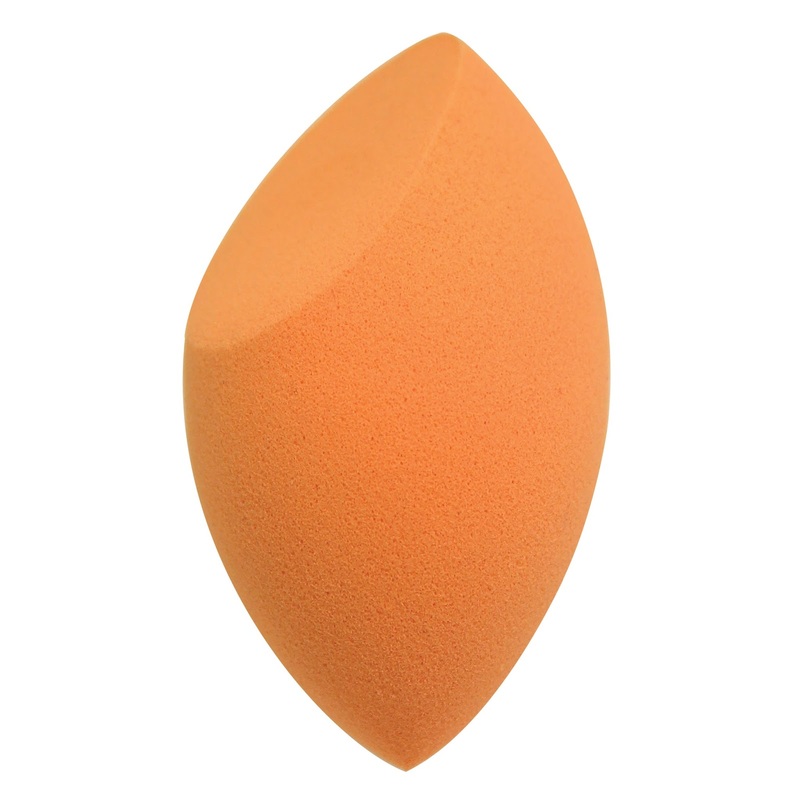 This sponge is one of the newer additions to the RT Sponge family and it’s designed to help blend out your contour and highlight, specifically due to its precise shape. 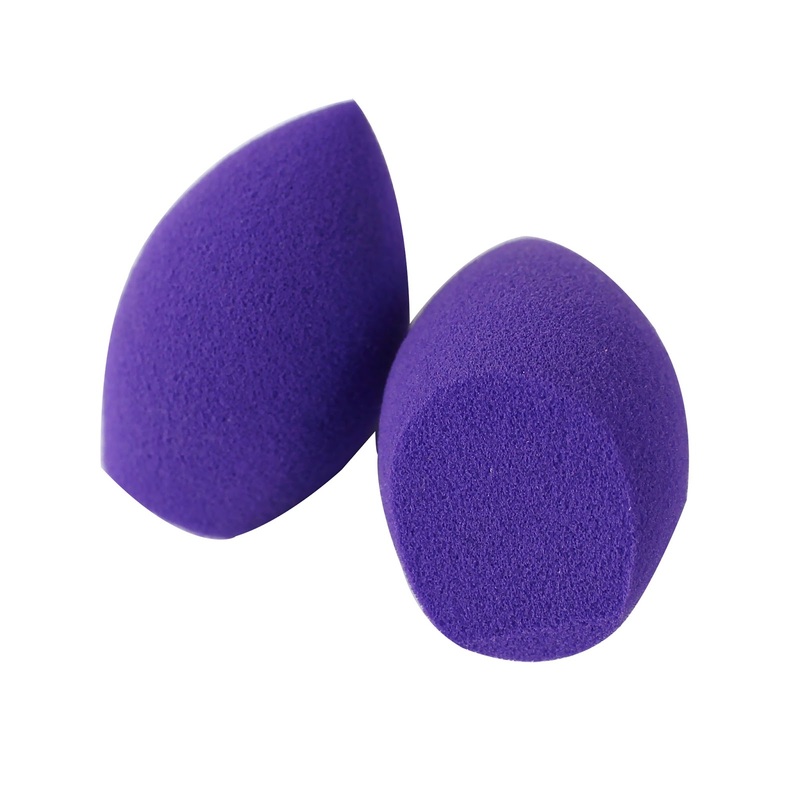 The smaller end of the sponge is just perfect to lay down your baking powder under your eyes, as well as defining the cheekbones as well. The larger side is amazing to blend out a contour seamlessly with minimal effort. It’s just that good. Just imagine the original RT Sponge but for contour! I had heard that you can use this dry, but since it’s used for contour, I would highly recommend only using it wet. 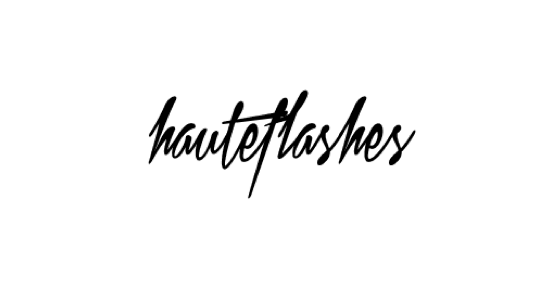 It works better and it’s softer and less harsh on the skin. Of course, you can use this for your foundation application as well. You guys probably sick of hearing this – but yet again – another brush that I love. 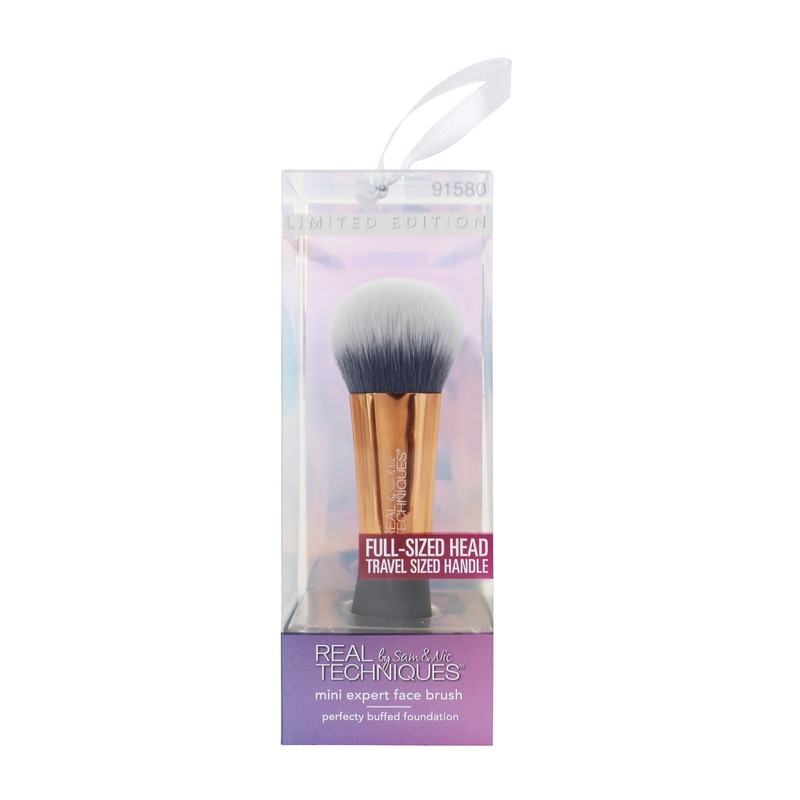 This brush is a current staple of mine to apply foundation in every consistency! It claims to be ultra-firm but to be honest it’s slightly less dense than the infamous Sigma Beauty F80. Nonetheless, it does get the job done beautifully. What I love most about this brush is its size. Currently on the market, there isn’t just something that is affordable, small and high-quality. This brush offers that for me and it’s why I gravitate towards it whenever I apply my base products. It’s just reliable at every turn. This latex-free is my absolute holy-grail sponge! It has been for an extremely long time and it’s been a great staple of mine for applying almost everything. 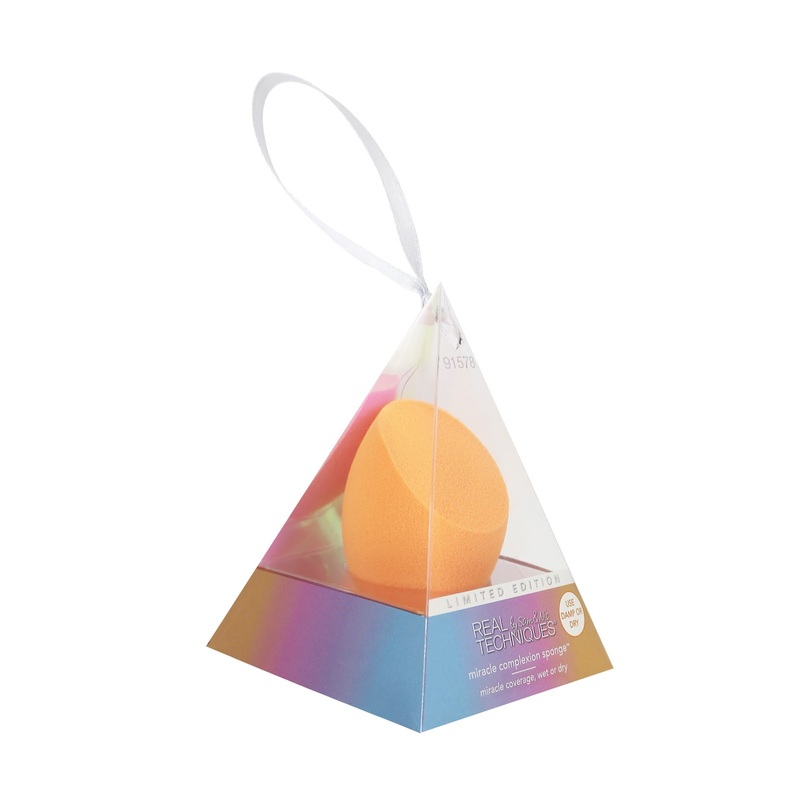 I believe the RT Miracle Complexion Sponge is a lot softer and squishier than the Beauty Blender which is more gentle to use when your pouncing the tool on your face. The best part about this brush is that it’s able to be used dry and wet. Depending on what you are trying to achieve, you will get a slightly different result. When used wet, you get a more natural and seamless application which has less coverage. When used dry, you will get fuller coverage and able to press product onto your face. You would think these little cute sponge are gimmicky and not worth a second look. But let me tell you that you might be missing out on something amazing that could potentially be a makeup game changer for you. 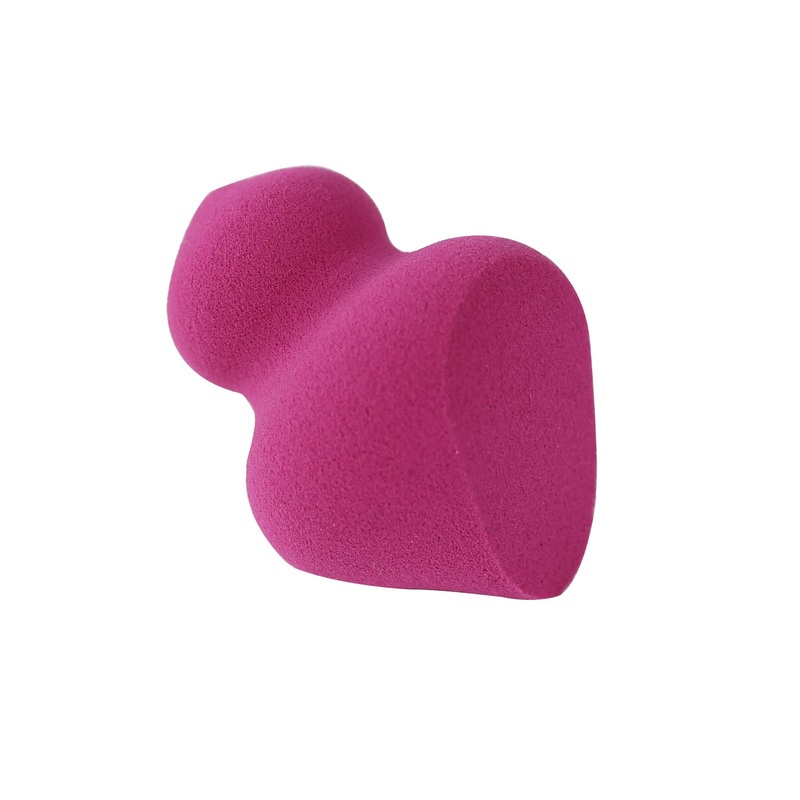 Unlike the Mini Beauty Blenders (which only has one primary use), these little sponges are what I call “fixer-uppers”. 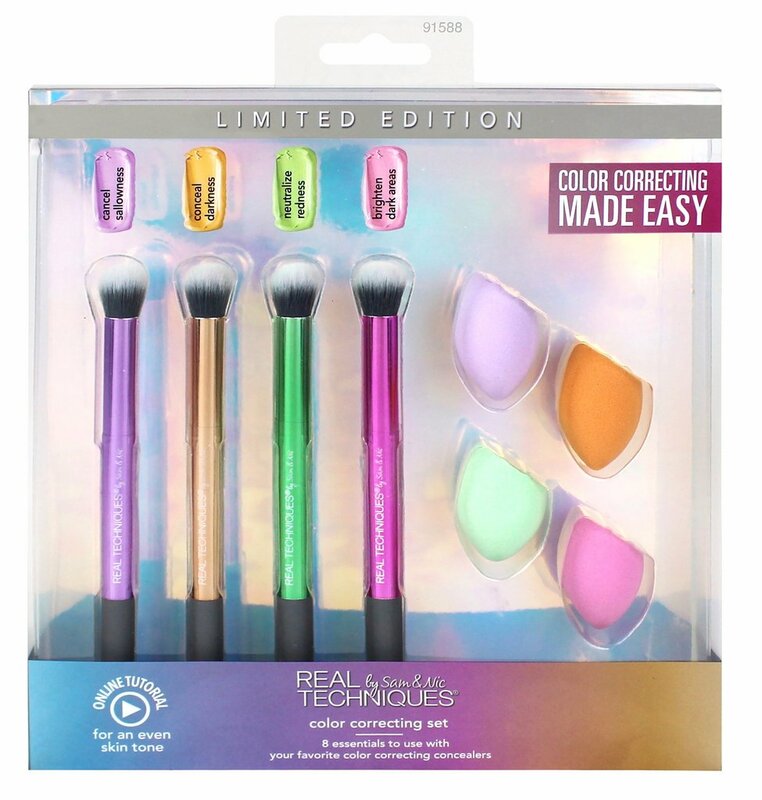 They help you to fix your makeup mistakes, as well as blend out product. If you have eyeshadow fallout, flakey mascara, smudged eyeliner, created harsh lines…and so on, these mini sponges are the perfect tools for it. When used damp, it is used to blend and when used dry, it is to pick up product. It’s just that easy. But keep in mind, like the other RT sponge, it will need to be replaced 1-3 months depending on how often you use it. But I’m entirely guilty of not replacing mine. I always wash my sponges the day I use them and this has increased the longevity of the sponges – which is a definite handy tip for you guys. The midnight collection has already been launched and can be purchased at your local Priceline and the Dawn collection will be online in a few days on the 1st of November. So be ready to stock up and be prepared for Christmas surprising your loved ones. 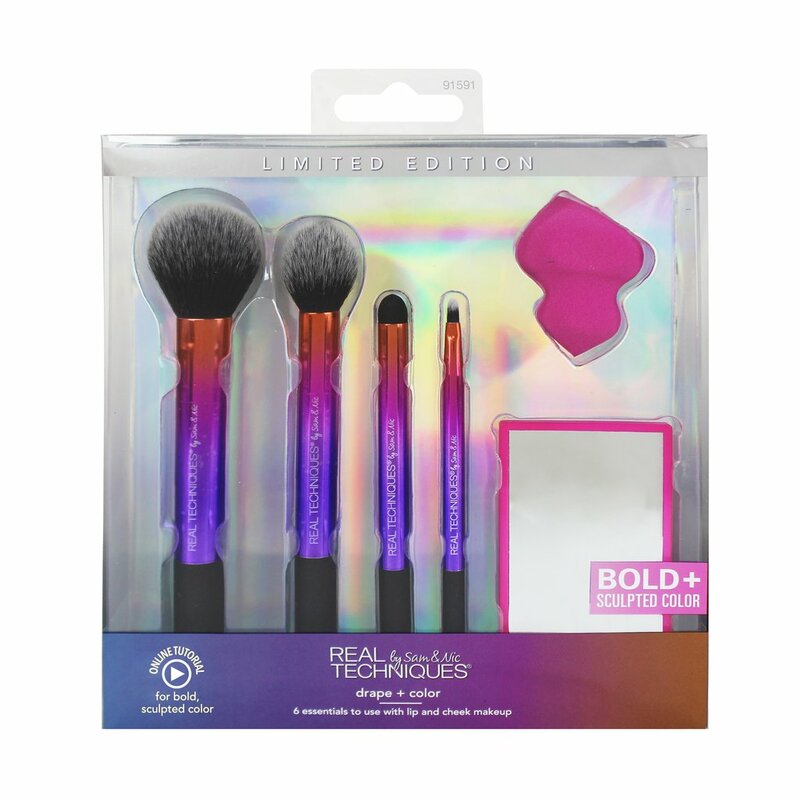 I am praying to the makeup gods that these will stock up at Priceline, otherwise you guys can purchase these limited edition brush sets on the Real Techniques website now! These are all beautifully made with the sunset theme of purple, pinks and oranges and the signature rubber ends. Perfect gift ideas if you want to start your Christmas shopping early! New posts will be coming up for new Christmas releases! This one is the first of many! Stay tuned my biscuits! Disclaimer: The products mentioned in this post was partially gifted to me. All thoughts and opinions are based on my personal experience with the products and the brand. All pictures used are not my own but images of media releases for information purposes. This post was not sponsored nor compensated. All thoughts and opinions are 100% honest and genuine and are based on my own personal experience. 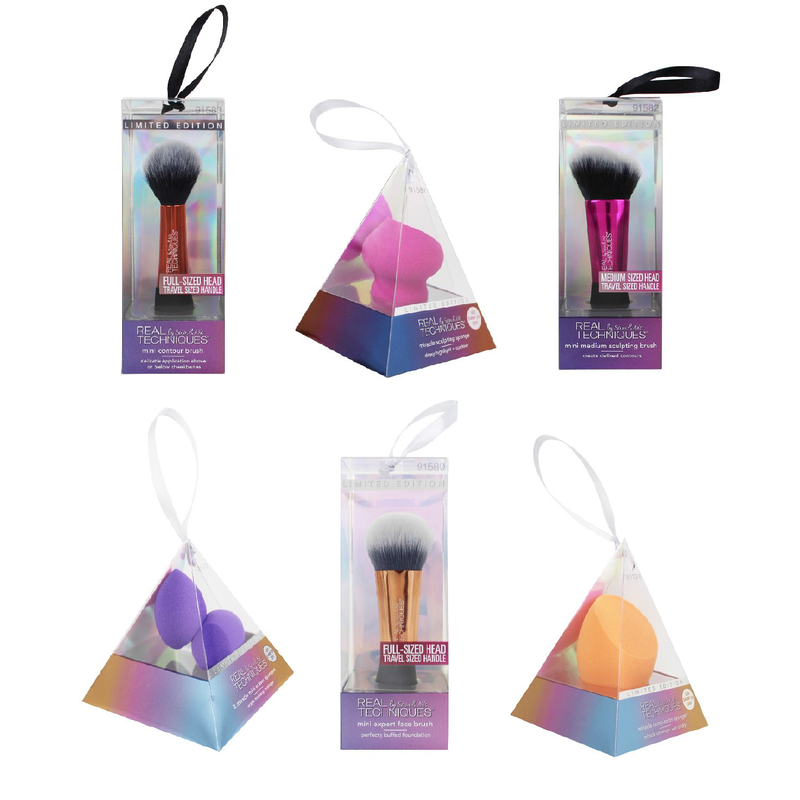 Have you ever trie Zoeva brushes?